The Pet Lover's Vet Since 1962. 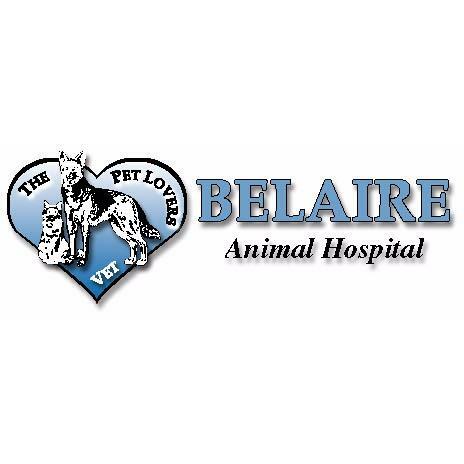 Belaire Animal Hospital is an animal clinic that specializes in the veterinary care of small animals. Belaire Animal Hospital has been serving the Pueblo community in the same location since 1962. Here we have an established tradition of caring for your cats and dogs. Call us today at (719) 561-2000 to schedule an appointment.